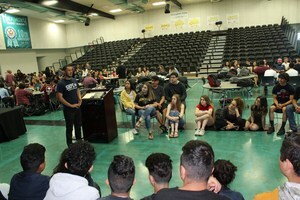 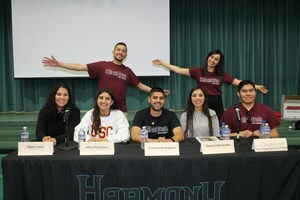 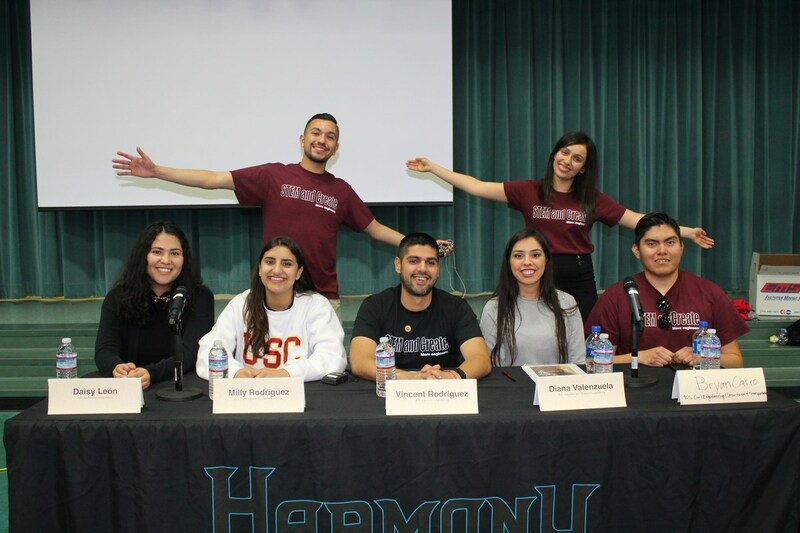 A STEM Life Journey is brought to you by two USC alumni and Central Valley natives to inspire students to pursue the STEM field. 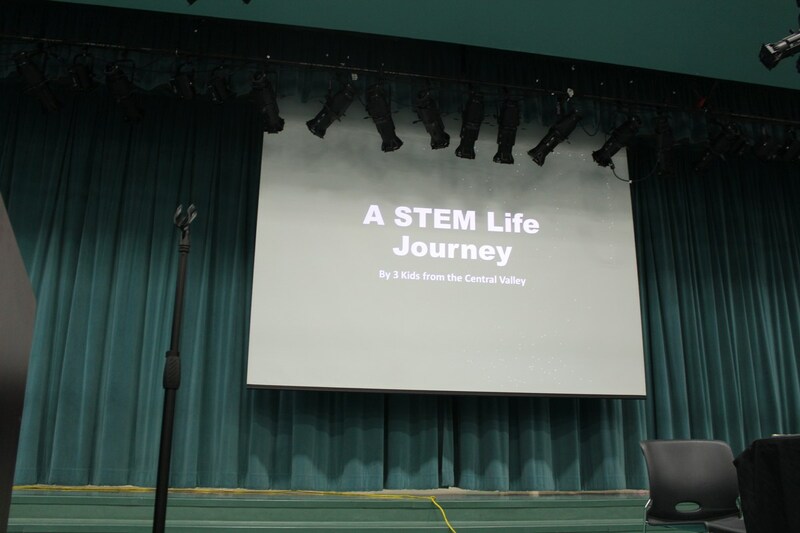 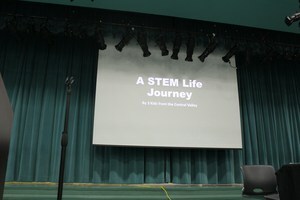 STEM stands for Science Technology Engineering Math and the speakers will tell you about what it is like to be in the field. 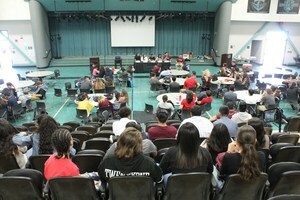 The Conference features students, entrepreneurs, and engineers from many industries. 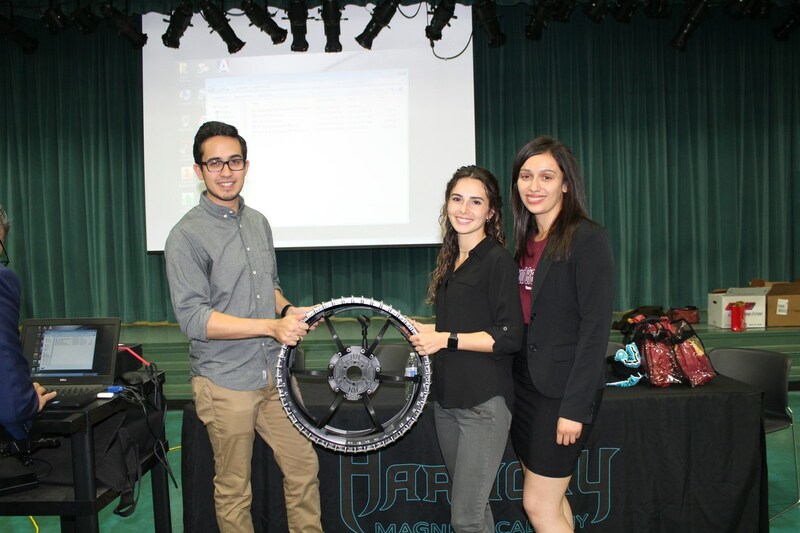 There is representation from NASA, Honeywell, Medtronic, XHB, USC, and Society of Hispanic Professional Engineers(SHPE).